Circuits are a great way to improve general fitness, mobility and overall strength. All classes are based in functionality, the movements involved in our circuits are multi jointed ensuring balance in your workout. The good thing about circuit classes are you generally work at your own pace, our coaches will keep you safe advising correct posture, movement and where necessary equipment choices. Circuits are a great way to improve general fitness, mobility and overall strength. Is Functional Fitness for you? The classes are for mixed ability male and female. If you like a challenge, want to see and feel improvements then this class is for you. Bring indoor shoes, wear training clothing a towel and a drink. 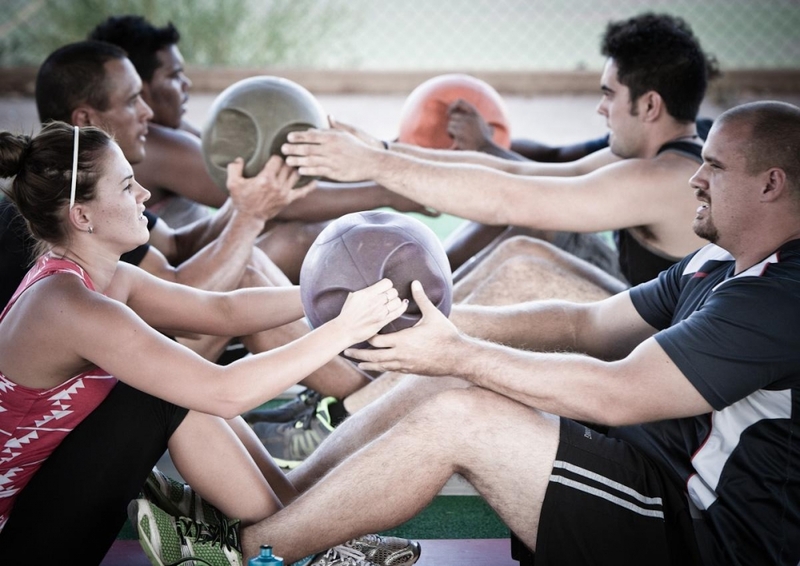 Who takes Functional Fitness classes? 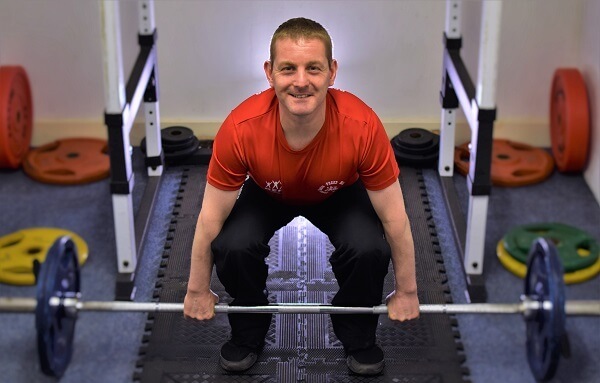 Our circuit classes are taught by Rob (Wednesday evening) and Mark (early morning and Monday evening), this gives you a variety of instructional styles. Click the button below to launch the Functional Fitness timetable.